It’s a new year, and there are some new happenings to discuss around here. I refined my bundle offerings to be useful starter packages for different subsets of the lifestyle sector (and cater to the types of projects I love doing!). I go into more detail over on the services page, as far as what is included in each bundle and the differences between them. The new setup also gives a rough idea of the investment required if you’d like to work with me. I debated with myself about whether or not to publish my prices, but in the long run I think it saves time for both potential clients and me to know right away whether I’m in their budget range or not. I know I do excellent work, and am confident that my prices are where they should be. Ideally it will discourage those more interested in a lowball price than quality design work. And for those ready to invest in design for their business, the details hopefully answer a lot of the questions you might have. A new year, a new accountant, and a new… sales tax? Womp, womp. Way less exciting. It turns out that graphic design services are taxable in the state of Texas. So, if you are also located in Texas, all invoices from here on out will include sales tax on services provided. If you’re outside of Texas, no worries, you are not affected by this change. Now you’re all caught up! If you’d like to get news like this and other design bloggy bits direct to your inbox instead of having to search out my site, sign up for my newsletter. Once a month emails at most. How was your holiday break? 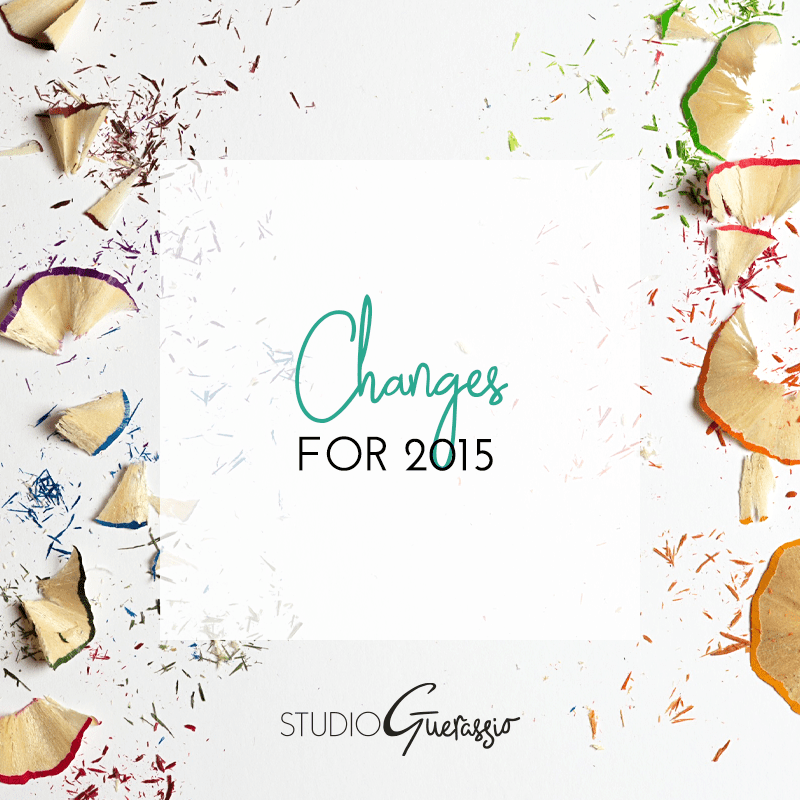 Any big changes in store for you this year?